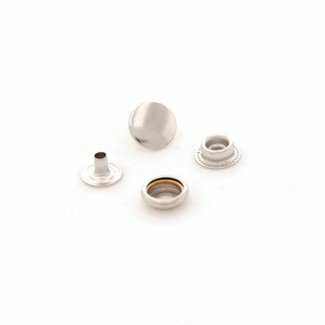 Snap fasteners with a diameter of 12mm. Colour: nickel. Pric.. 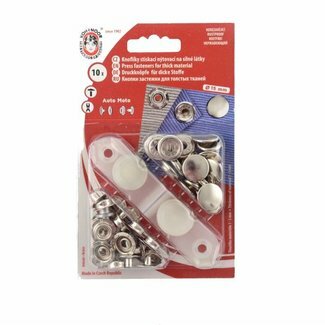 Snap fasteners with a diameter of 12mm. Colour: anti-brass. .. 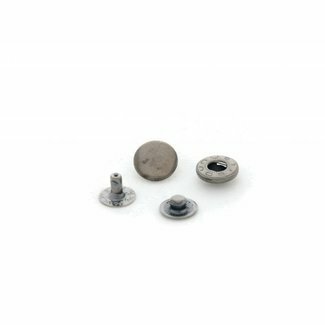 Snap fasteners with a diameter of 12mm. Colour: black nickel.. Snap fasteners with a diameter of 12mm. Colour: black. Price.. 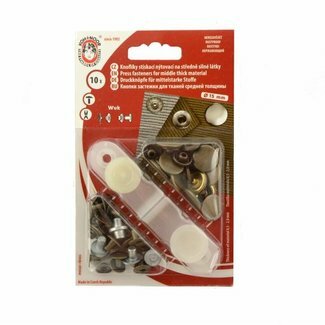 Snap fasteners with a diameter of 15mm. Colour: nickel. Pric.. 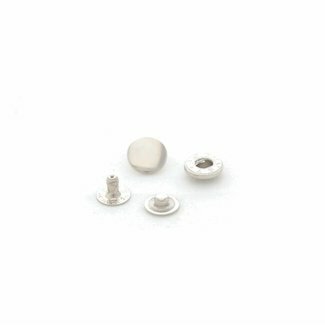 Snap fasteners with a diameter of 15mm. Colour: gold. Price .. 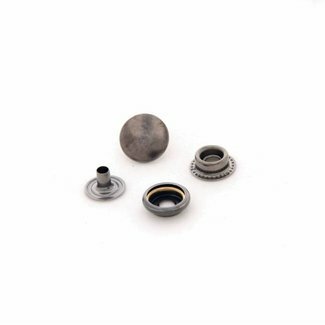 Snap fasteners with a diameter of 15mm. Colour: anti-brass. .. 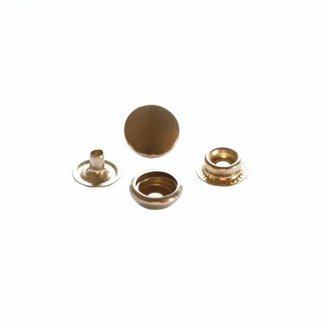 Snap fasteners with a diameter of 15mm. Colour: black nickel.. 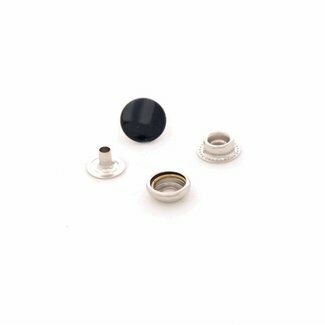 Snap fasteners with a diameter of 15mm. Colour: black. 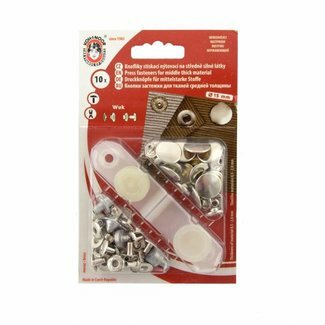 Price..
Koh-i-noor Snap fasteners Nickel 15mm Medium weight fabric. Snap fasteners with a diameter of 15mm, suited for light to ..
Koh-i-noor Snap fasteners Anti-Brass 15mm Medium weight fabric. 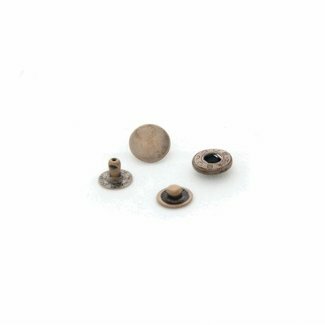 Koh-i-noor Snap fasteners Nickel 15mm Heavy weight fabric. 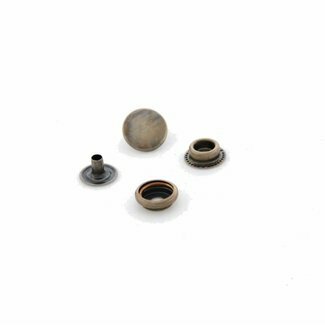 Snap fasteners with a diameter of 15mm, suited for medium to..